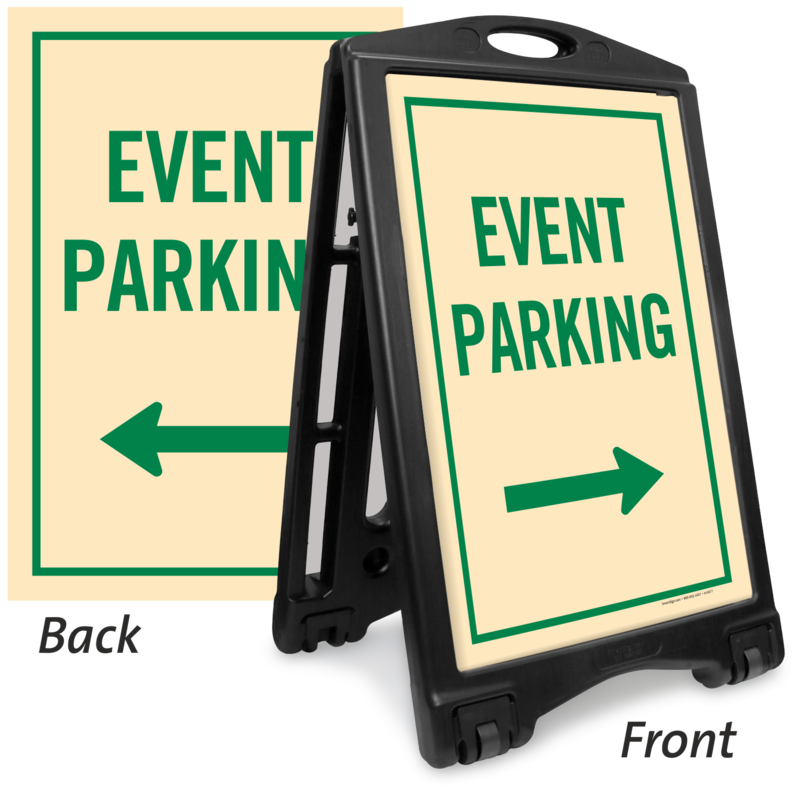 Place this portable Rolling Sidewalk Sign just at the entrance to the event area and direct guests to event parking. 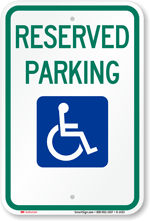 • A clearly defined parking zone is always appreciated. 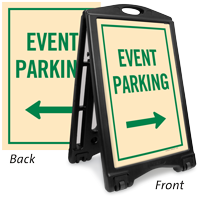 • A-frame comes with wheels for easy portability, so sign can be removed when parking is full. 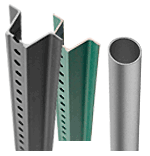 • Sign resists heat, water, and chemical spills. 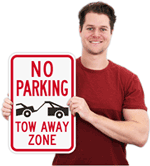 • Kit includes an A-frame and two signs. 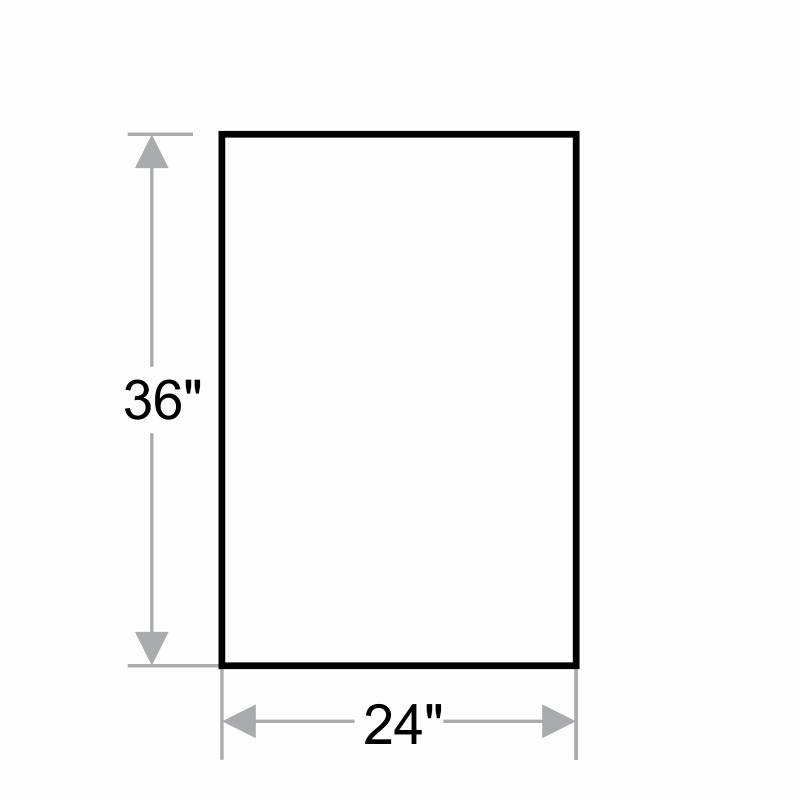 • Bold legend and arrow make your message clear from afar.